Whenever a vine grows, its fronds intertwine with countless human stories. Man’s labour brings forth drink from the vine and poets sing its praises. Kings and fools together marvel at the wisdom it bestows. Along the southern slopes of the Caucasus Mountain range, in today’s Georgia, archaeological finds have confirmed that people here were making wine as early as 6 000 B.C. Even a glance at Georgia’s contemporary wine-making culture reveals that the methods have not changed much since then. From this long, unbroken tradition, the world has inherited two main methods of making wine: the European one, in wooden barrels – and the Georgian one, in clay qvevris buried in the earth. Nowhere else has a nation’s culture and history been so closely linked to the vine, and nowhere else has a nation struggled so hard to survive. 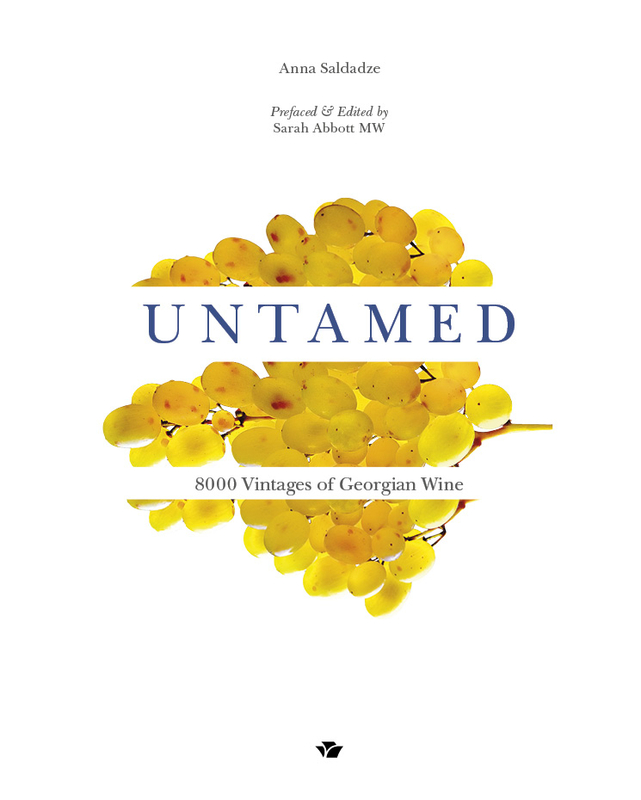 Untamed is an invitation to understand this unique relation­ship between Georgians and their wine; to explore different grapes and terroirs, and to discover the joy-filled philosophy of a small nation that has so much to offer the world.